Setting The Mood: Jam Away! One my prized Glamping possessions would have to be my Jambox. 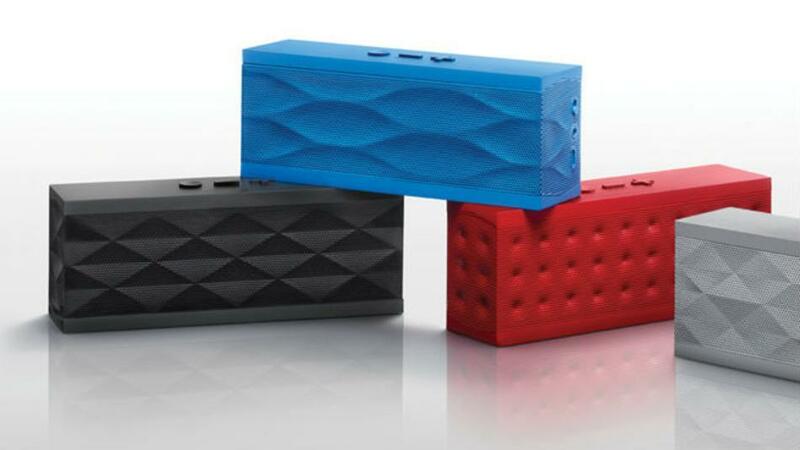 Perfectly portable, this little speaker outputs “killer hi-fi” and plays for over 9 hours. The best part is that it connects via Bluetooth, so you don’t have to carry tons of cords with you. Just throw it in your tote bag and you can enjoy music throughout the trip. To get you started, here is one of my favorite Glamping playlists. It is Bluegrass themed, which is one of my favorite genres to listen to while enjoying the great outdoors, and features some of my favorite artists like Trampled by Turtles, The Devil Makes Three and Old Crow Medicine Show. I highly recommend subscribing to Spotify so you can listen to songs on a mobile device, and then syncing this playlist for “offline mode” so you can still play even in the depths of the forrest.